Cactus Is The Scientific Name Mila Sp. Stock Photo, Picture And Royalty Free Image. Image 118846233. 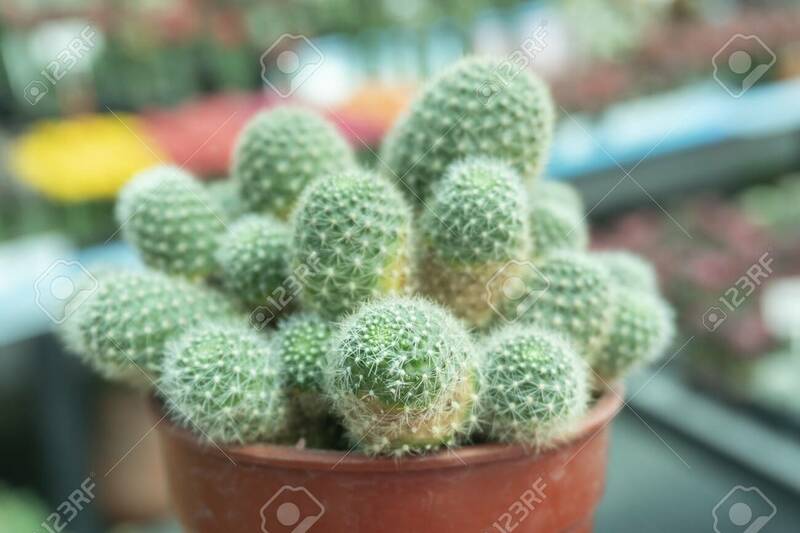 Stock Photo - Cactus is the scientific name Mila sp. Cactus is the scientific name Mila sp.